This article was contributed by DesignBold. Graphic design is a challenging job that requires serious hardware and software. In the current digital nomad haze, laptop characteristics such as mobility and weight have also become extremely important. As with every profession, the laptop choice is always a subtle game of balance between performance and weight, large screen and portability, maximum features and affordable price. Luckily, laptop providers produce products for different categories and professions. In this article, we’ll provide a general buying advice on how to choose the perfect laptop and list some of the best laptops for graphic designers on the market in 2018. Keep in mind that for simple social media graphics you don’t need impressive hardware power and online graphic design tools can run effectively on any computer. Need more power or a bigger screen? See here for the best desktop computers for graphic designers. As 2018 progresses, we will endeavor to update this list. 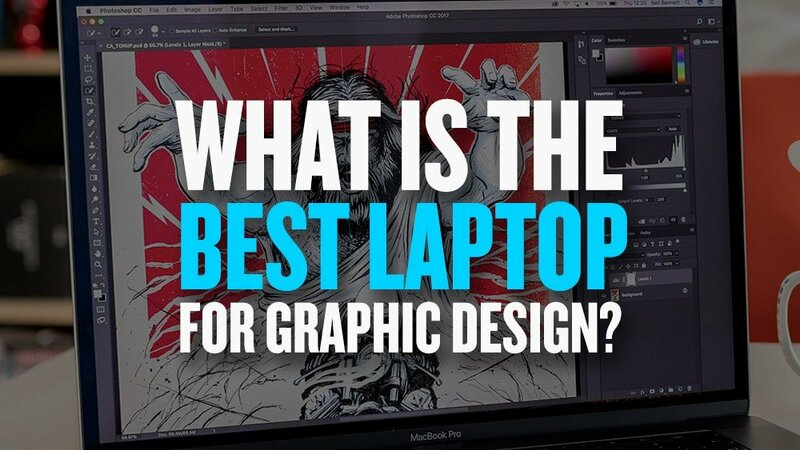 What factors define the best laptops for graphic designers? What is the best laptop for graphic design? These are the top 8 best laptops for graphic design in 2018. If you are a creative you need to appear as such. Right? Personal brand image and operating system are the two main reasons why graphic designers choose Apple products. But the Apple MacBook Pro is also a powerful machine with its Intel i7 Quad Core processor and 16GB of RAM. However, this laptop is not for everyone. If you’re an avid Windows user, it will take some time for you to get used to the new system. This laptop also doesn’t have any USB ports, which creatives might find uncomfortable. 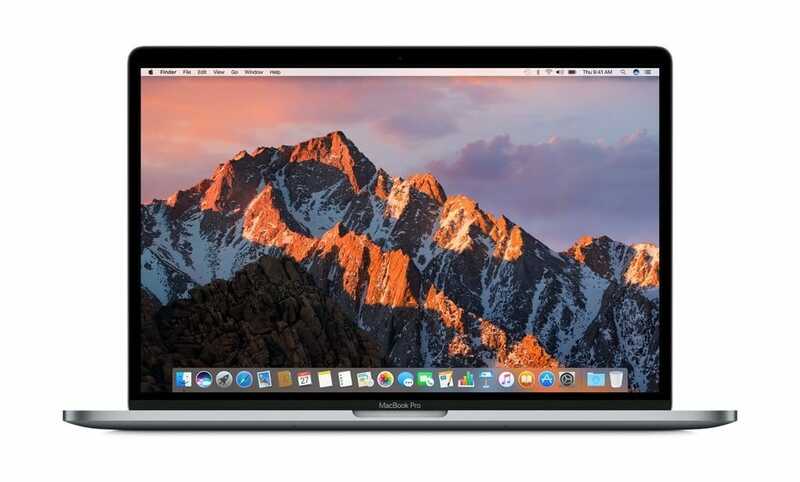 But for the outstanding design experience that Apple offers, and the courage to push its user base towards innovation and technology, the Apple MacBook Pro certainly deserves an ovation. Graphic designers will find AMD Radeon Pro Graphics and the high-resolution screen a pleasure to work with. The only drawback of this laptop is it’s a hefty price. See here for a list of expert recommendations. The Surface book screen is smaller but the performance metrics of this laptop are on par with MacBook Pro. The laptop runs on Core i7 processor and with a screen resolution of 3000 x 2000, it’s the best laptop screen for sketching and creating graphics. 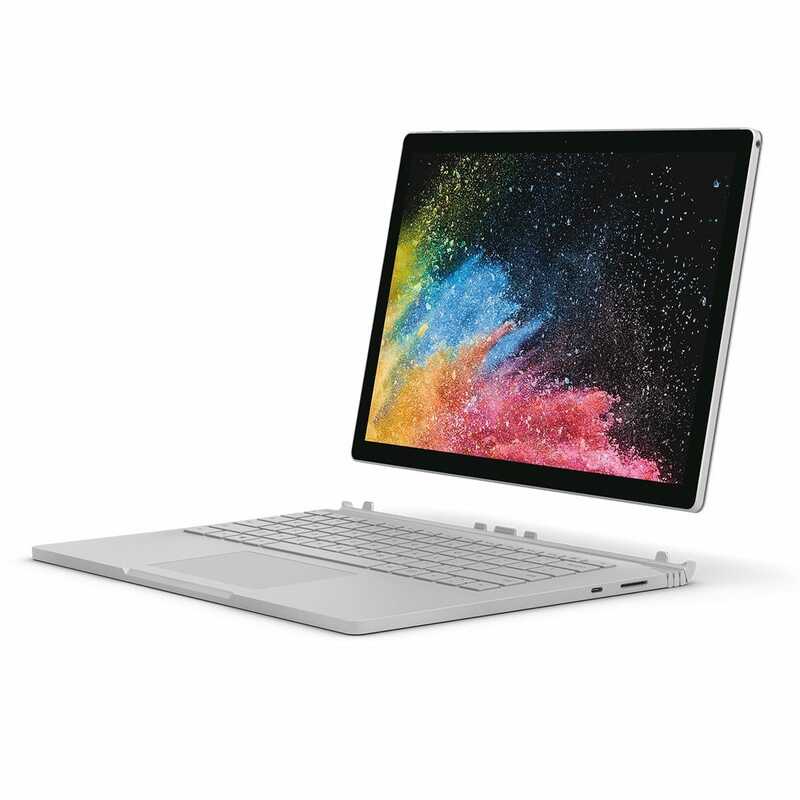 The Surface Book is highly portable and can easily be transformed into a tablet. Add a touchscreen and the included stylus and you’ll get a laptop that is perfect for creatives who hate to overwork their fingers. It comes in 13.5 and 15″. To save some more cash you can go with the earlier Microsoft Surface models. Dell has always been known for producing reliable bargain machines. But it has recently entered the graphic design space with a powerful and still affordable product. 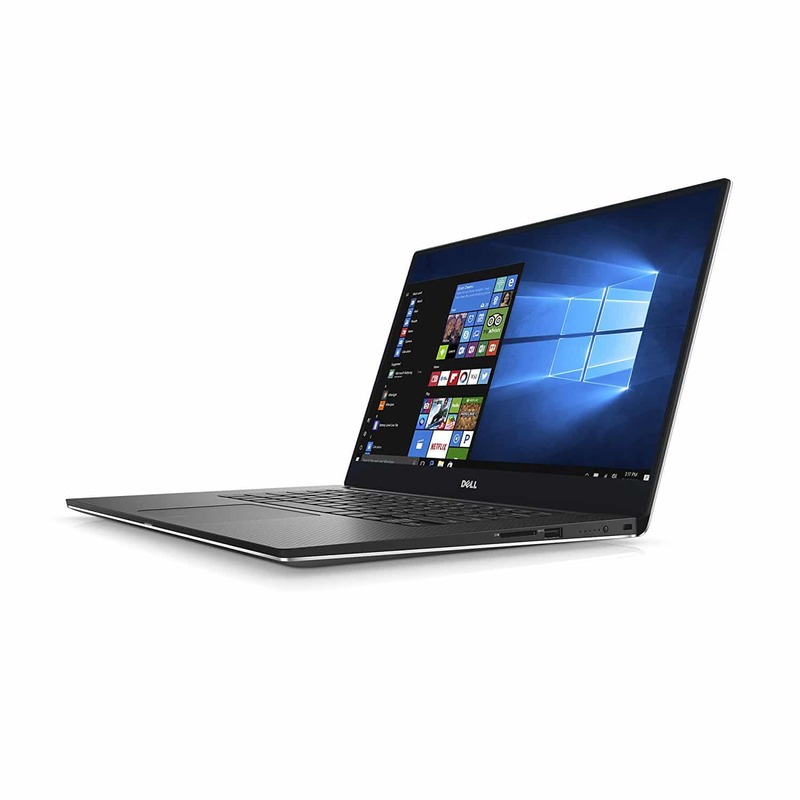 The Dell XPS 15 features a 15.6 inch display, runs on Core i7 CPU and has 16GB of RAM. Dell might look too business-like for a designer’s taste but it delivers one of the best performances on the market. There are plenty of ports including an HDMI, two USBs, a Thunderbolt, and an SD card reader. Couple it with 512GB SSD and an amazing graphics card and you have a high performing laptop for a sweet price. Jacob did an in-depth review in 2016 about the differences between the Dell XPS 13 Vs Macbook Pro. Also see number 8 on our list for a lighter, smaller, more affordable option. This laptop is classified as a Gaming Laptop, meaning it was created to process high-level graphics. As a graphic designer, the way your laptop displays graphics has a direct influence on the quality of your work. So it makes sense to look into Gaming Laptops. This one is equipped with Intel Core i7 processor, 16GB RAM and NVIDIA GeForce GTX 1070. Depending on your graphic design needs, the laptop comes in two sizes: the 17.3’’ and 15.6’’ screen size versions. The larger screen size version weighs 9.26 pounds, while the smaller size version weighs 8.16 pounds. You could also consider their Acer Aspire 15″ which has similar specs at a cheaper price tag ($599), and a more business professional look. 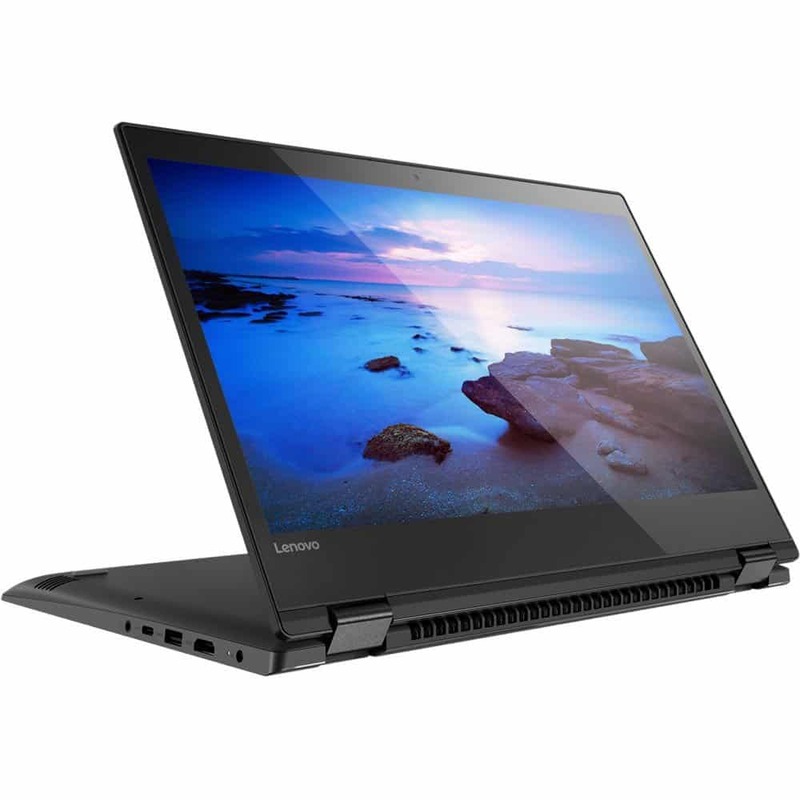 Another laptop that combines reasonable price and outstanding quality, the Lenovo Flex 5 is equipped with a 14-inch screen, features a Intel Core i5 and possesses 8GB of RAM with 256GB of space which can be upgraded. While this laptop might not run as smoothly as MacBook Pro or Microsoft Surface Book, it still offers a great graphic design experience at a fraction of the price. If you’re just starting in graphic design and don’t have much of a budget, this laptop is a perfect choice. Its performance is good enough for graphic design purposes and its screen display is of top-notch quality. You might find the touchpad too sensitive, but this can easily be solved with the help of an external mouse. 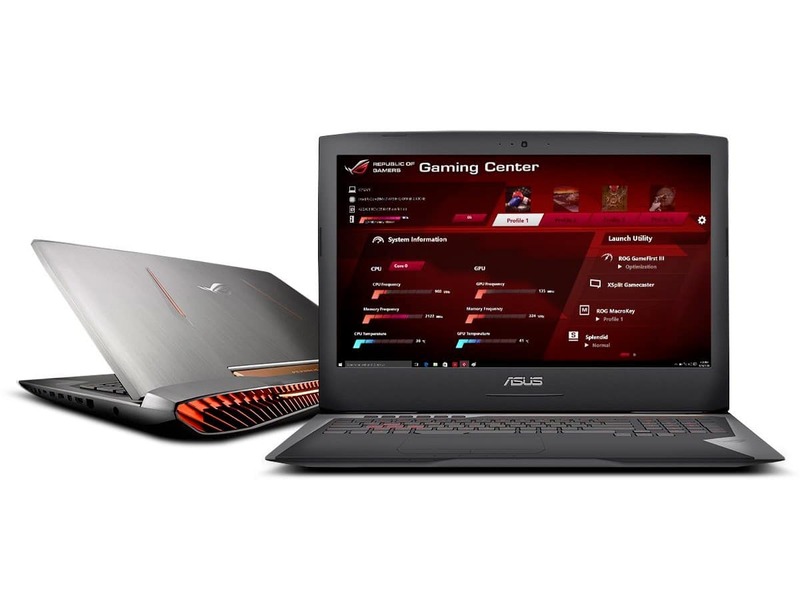 If you’re looking for a laptop with a unique design, then Asus ROG G752VS is your best bet. The laptop has the Armor Titanium and Plasma Copper surface which gives it an authentic, almost alien look. The laptop is also packed with high performance hardware such as Core i7 processor, 16GB RAM, and NVIDIA GeForce GTX. The battery life of this laptop is slightly over 5 hours, but for such an affordable price it’s a great laptop, that can become a hero at the meetings and showcase your work in the best light. The company classifies this laptop as a “mobile workstation”. 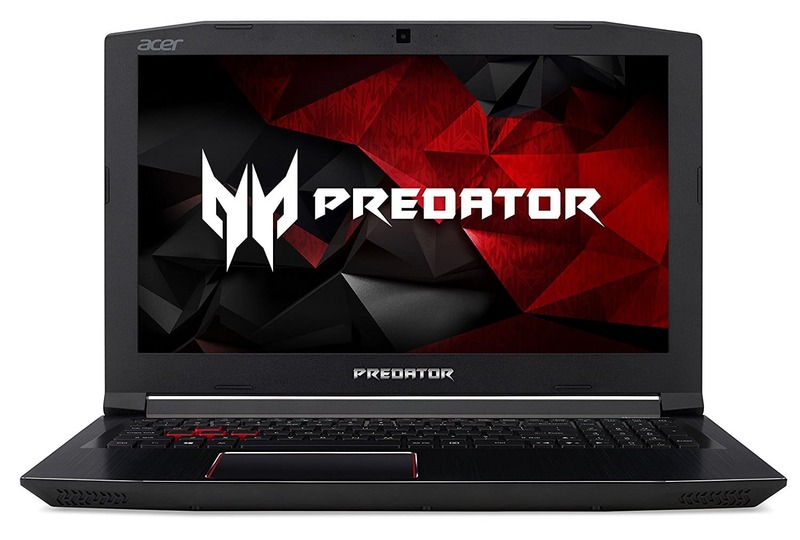 It’s equipped with Intel Core i7-7500U along with 32GB RAM and AMD FirePro W4190M graphics card. It’s one the most powerful machines on the market. 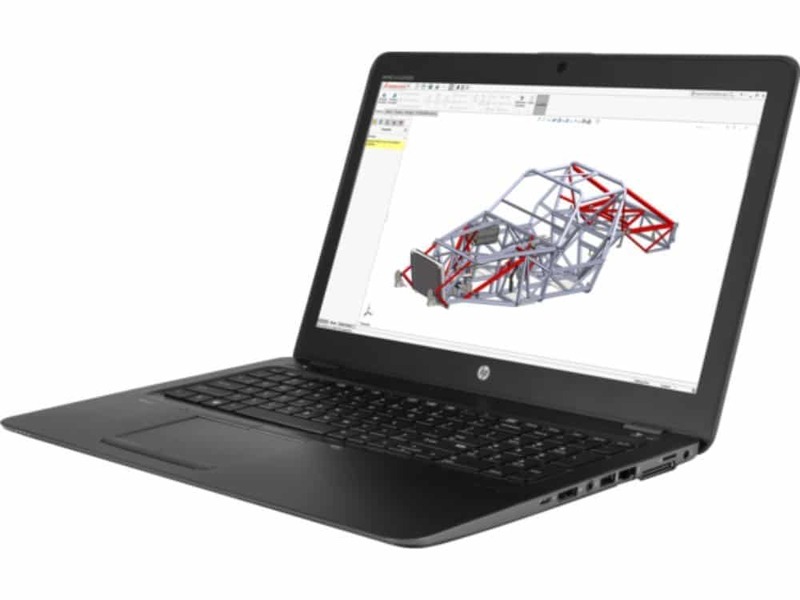 Some designers might find the production capabilities of this laptop a little over the top, but for those who are dealing with 3D graphics, HP ZBook Studio provides a super fast work experience without taking all the valuable space on your office desk. For designers that travel a lot, a smaller, lighter laptop is ideal. 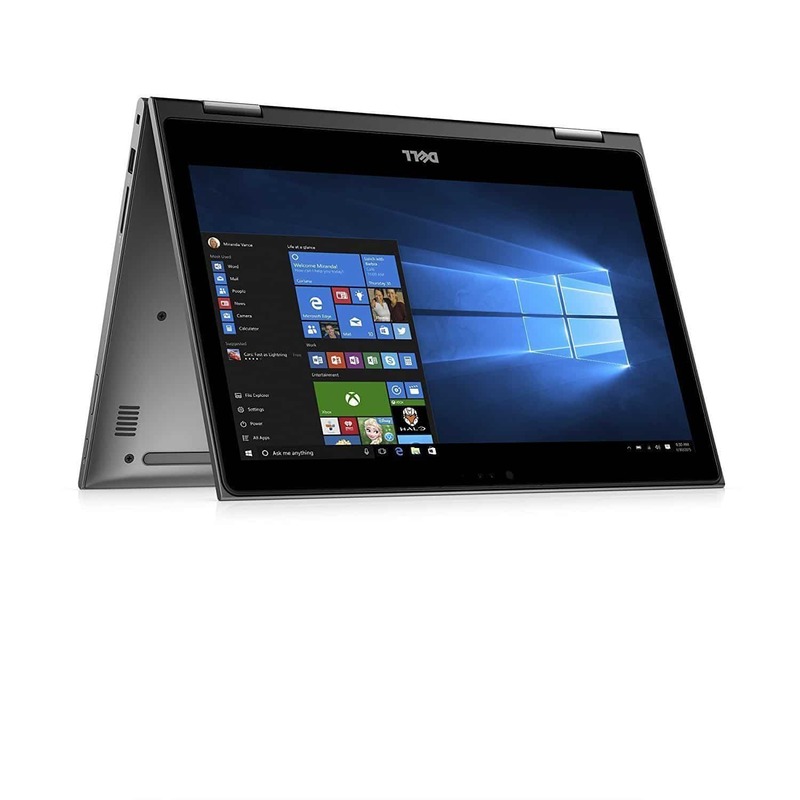 Introducing the 2018 Dell Inspiron 13 which has a flexible 13.3″ touch display, an Intel Core i7-8550U Quad-Core CPU and 8GB memory. This is the perfect balance of performance and portability. So what is the best laptop for graphic designers in 2018? Graphic designers tend to have a specific list of requirements for laptops. But rarely can you tick all the boxes from the list. More likely, you’ll spend hours researching all the different options and trying to find the best price-features combination. The Apple MacBook Pro still remains the #1 preferred option for many designers due to its stunning design and top performance. But other brands are also catching up with high performance offers, that are no less pleasing to the eyes. This post was contributed by the DesignBold team. DesignBold is an online graphic design tool that aims to redefine the boundaries of design and technology, empowering all users and organizations to share their visions, products and services.